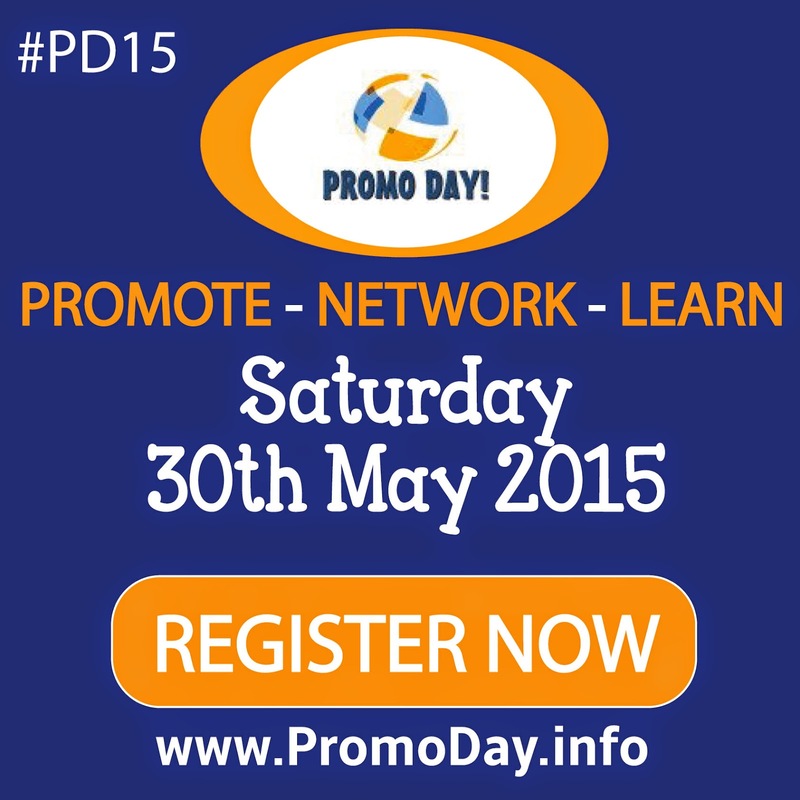 Promo Day is a one day event packed with webinars, pitch sessions, and loads of opportunities to promote and network. 1) Register in advance and set up your profile. Although it will be possible to register on the day there are advantages to signing up earlier. Once you've registered you can set up your profile. You can upload an avatar and program a signature to show on all your posts to the forums during the event. 2) Let people know you'll be attending. Part of the Promo Day event is networking and connecting with others from the industry. Let people know you'll be at the event and that you're looking forward to connecting with them there, using the hashtag #PD15. 3) Prepare a media kit to use during the event. The Promo Day event is fast paced with lots of activities happening through out the day. 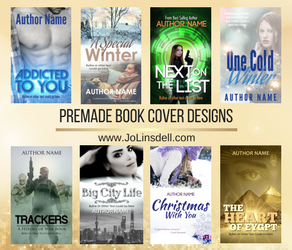 Having a file with all your information (author bio, links, book descriptions, short excerpt, etc) will save you time during the event as you'll have everything to hand in the one place. Also useful for quick turn around should someone offer to host you on their blog for a spotlight piece (which often happens during the Promo Day event). You can even take it a step further and upload a copy of the file to Google Drive (or a similar tool), that way you can easily share the link to the document... even in tweets during the event (obviously using the hashtag #PD15 ;)). If you're planning on pitching one of the publishers during the PD15 event, it's a good idea to work on your pitch beforehand. Give them your best pitch and increase your chances of success. 5) Use the hashtag #PD15 to join the conversation. Promo Day is attended by hundreds of people from all over the world. Make the most of this opportunity to network and promote your work to a global audience by using the hashtag #PD15 on your tweets and status updates on social media before, during, and after the event. As you're all attending the Promo Day event you already have a conversation starter. Reach out and say hello. Chat about the webinars. Support each other by sharing promotional tweets and updates. Say thank you to the presenters for giving their time and experience. 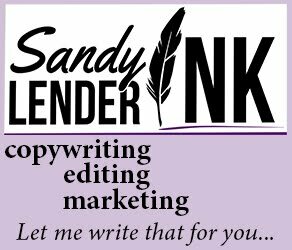 Join in discussions about the publishing industry and book marketing techniques. 6) Take part in the giveaways. This year there will be a variety of giveaways taking place during the event. Join in and you could be a winner! 7) Join in the promotional activities during the event. As well as all the action happening in the forums, there will be plenty of social media action too. You'll have the opportunity to promote your books and services and even be interviewed in live Google+ hangouts, Twitterviews, and Facebook wall chats through out the day. Don't be shy. Just pick the format you feel more comfortable with and jump on in.